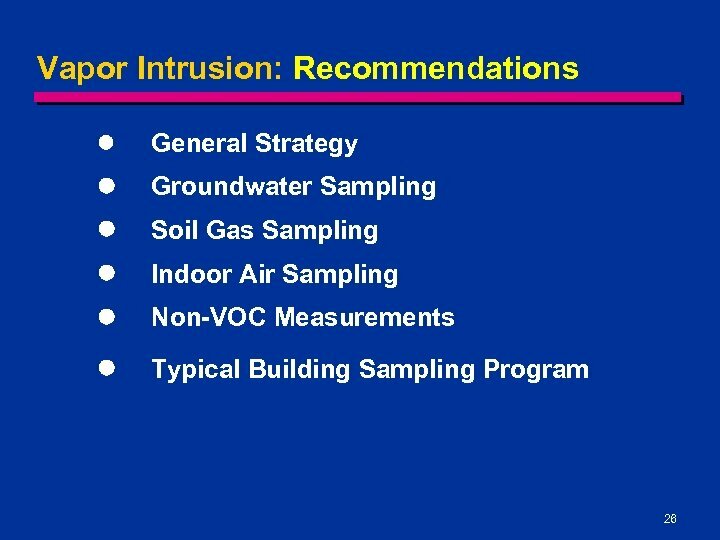 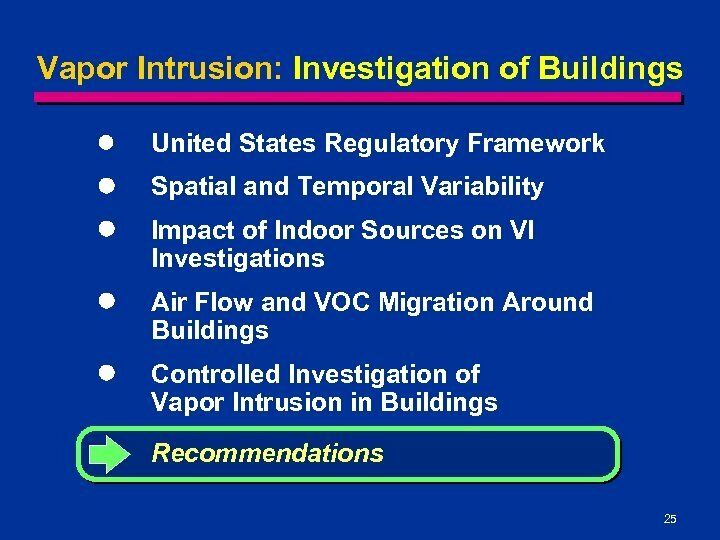 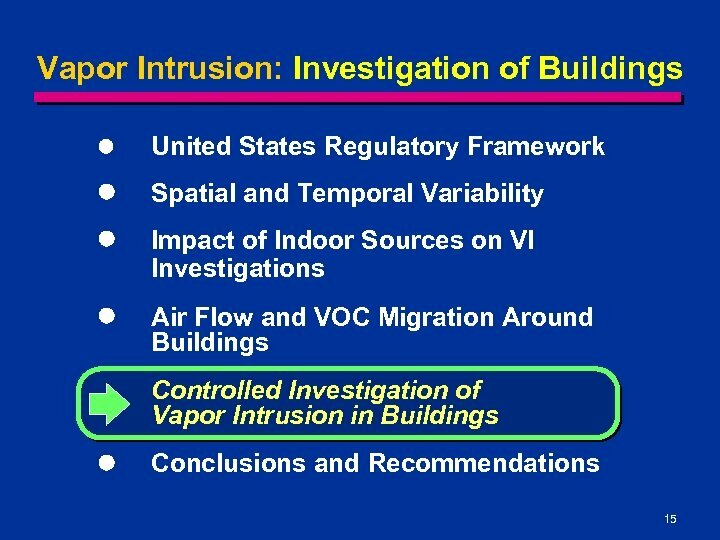 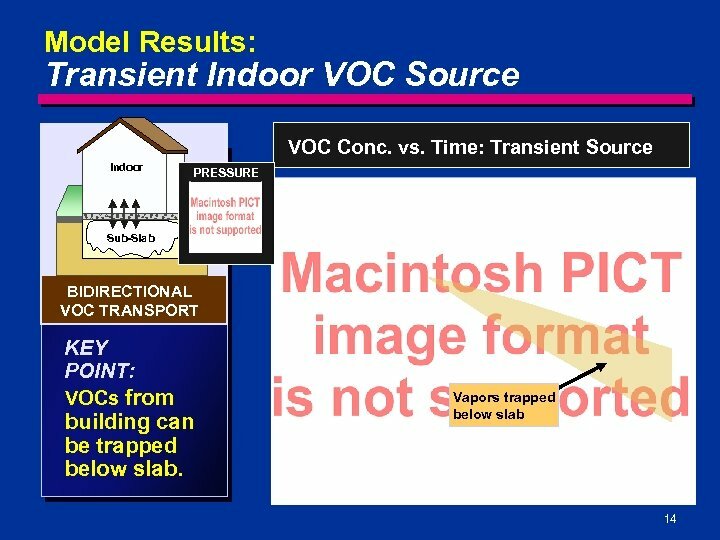 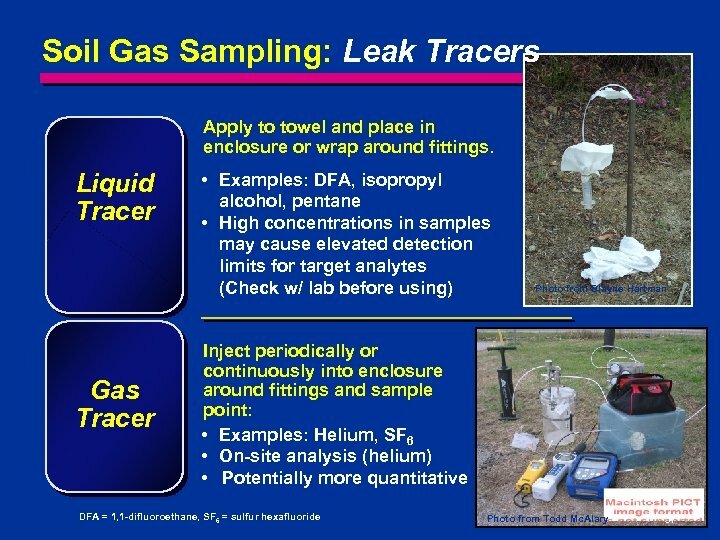 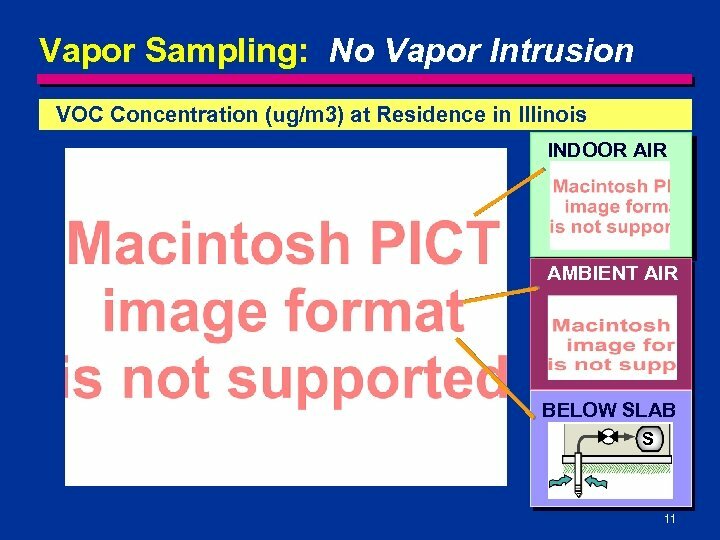 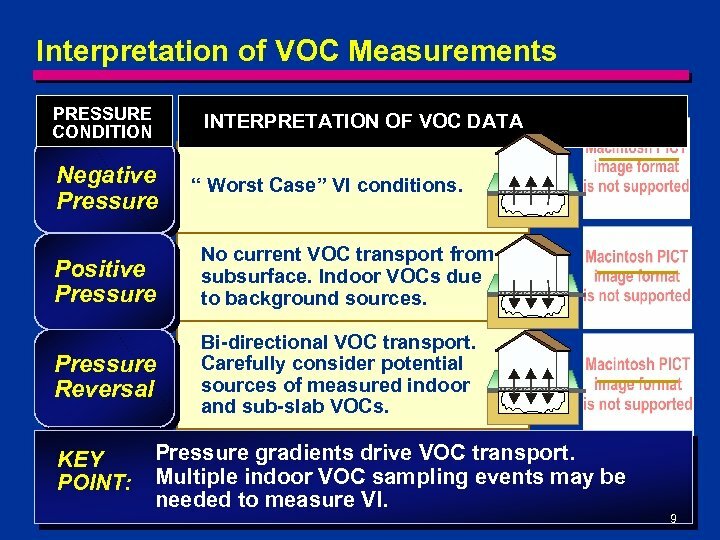 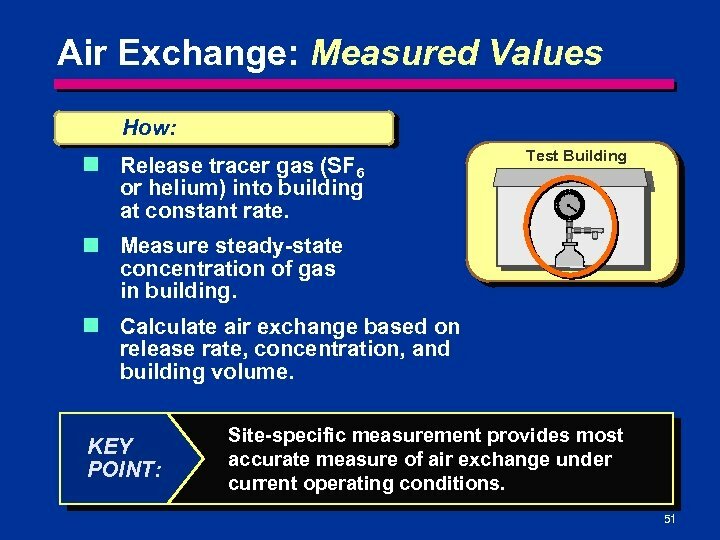 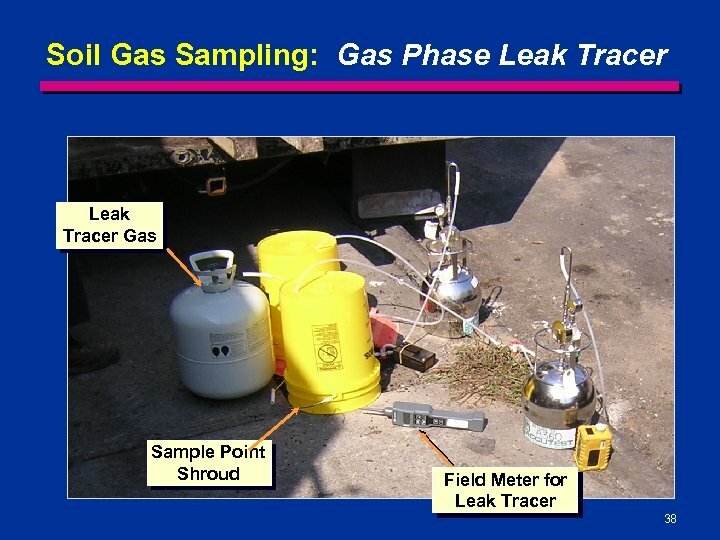 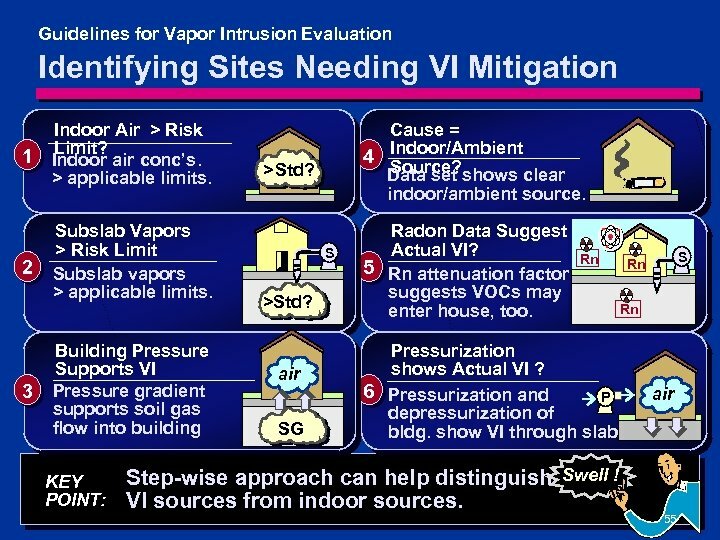 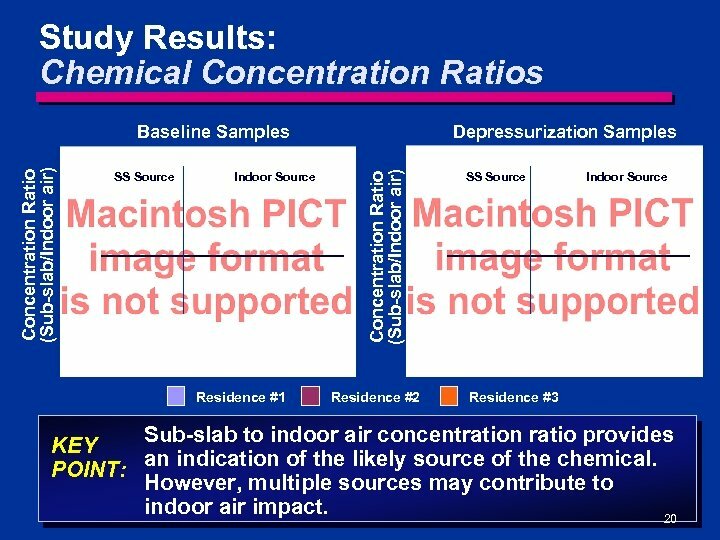 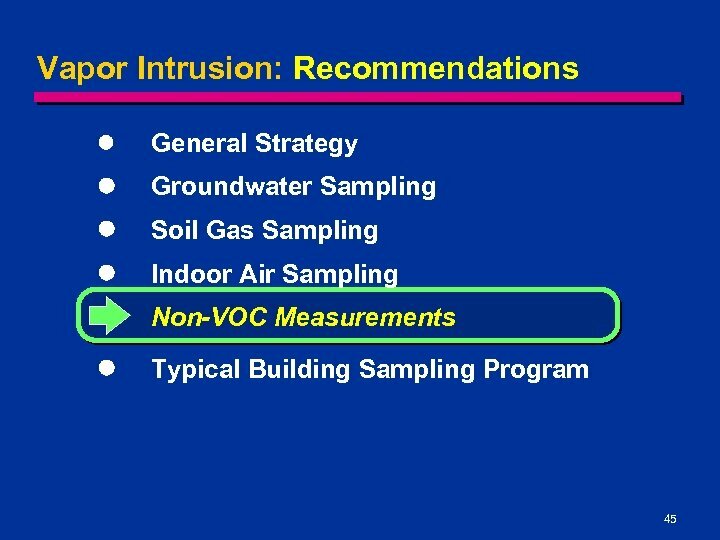 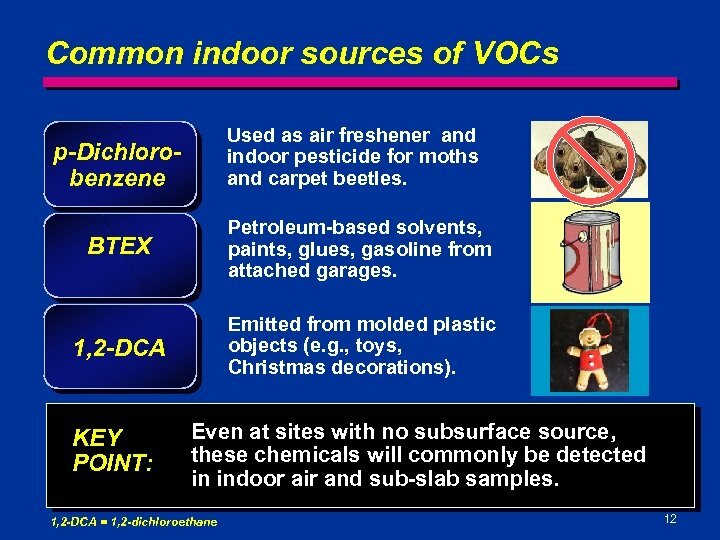 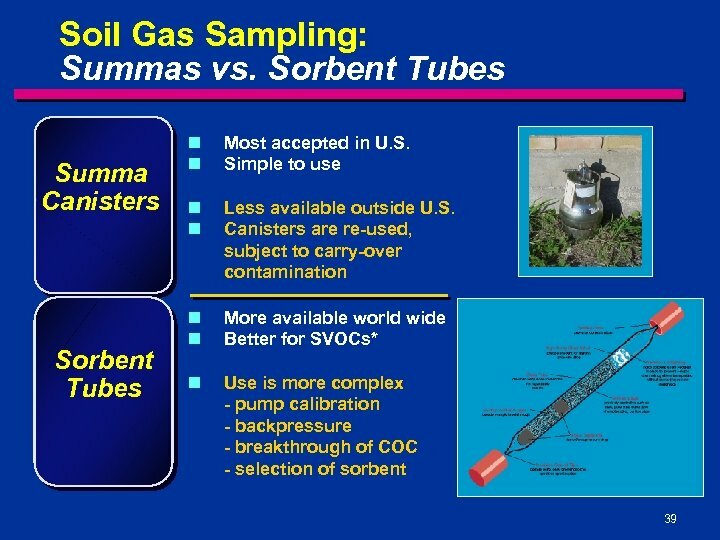 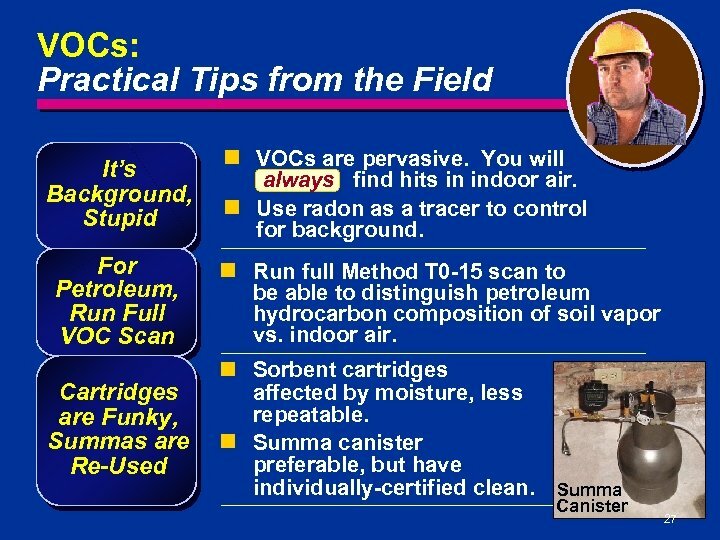 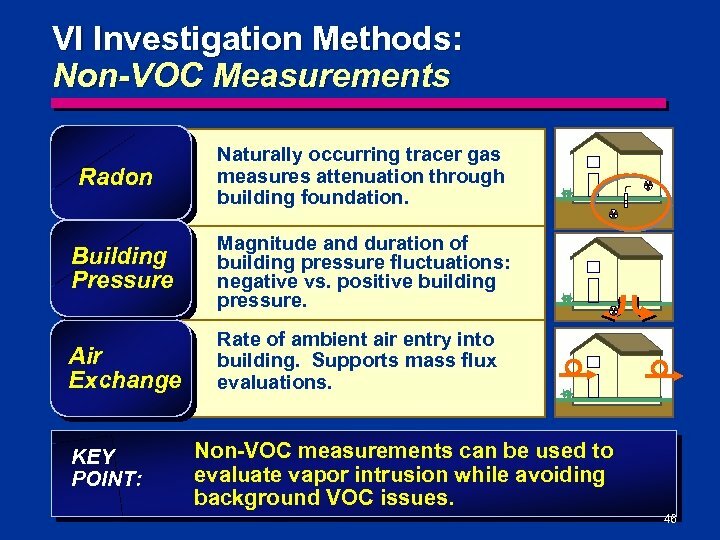 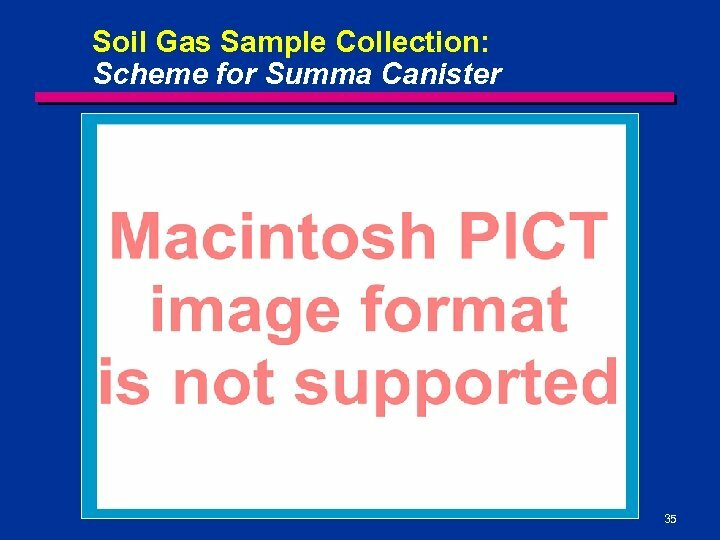 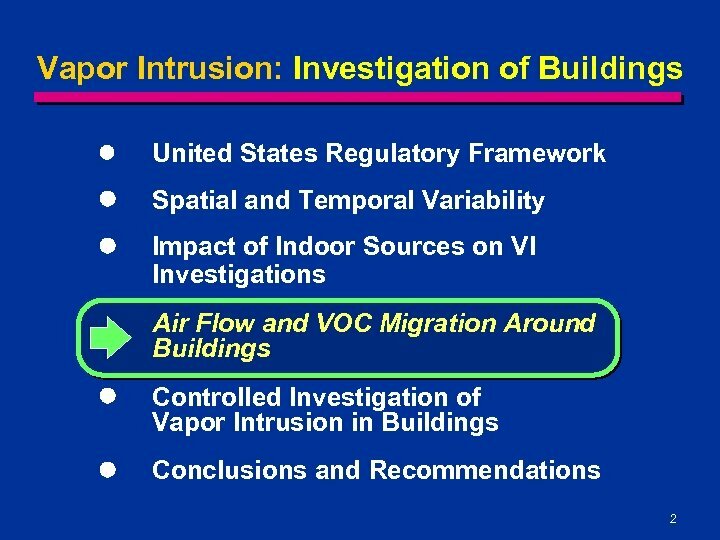 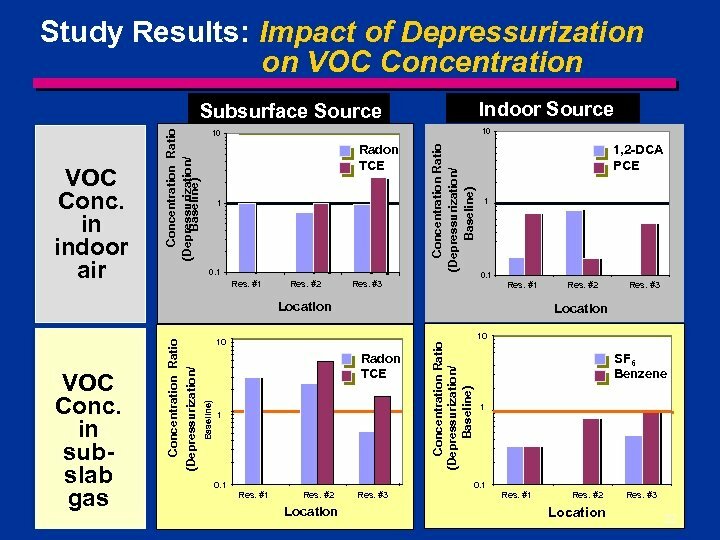 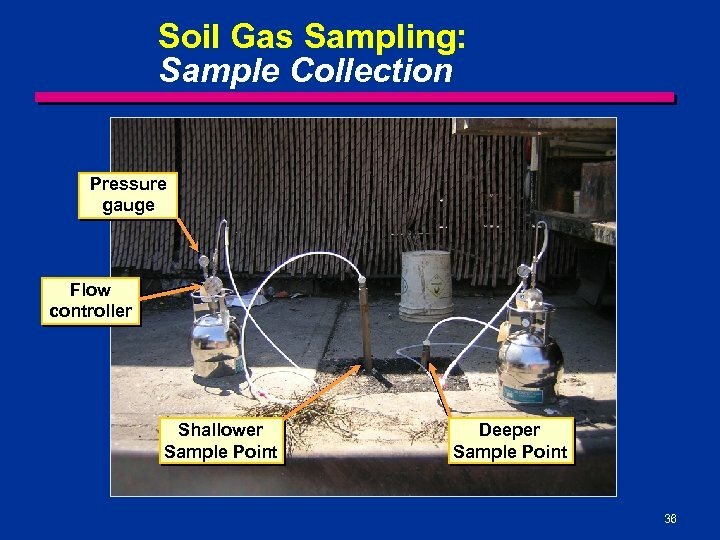 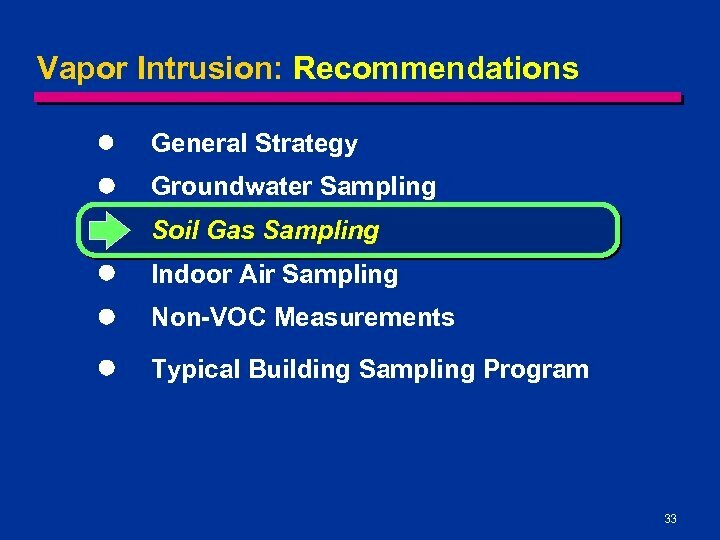 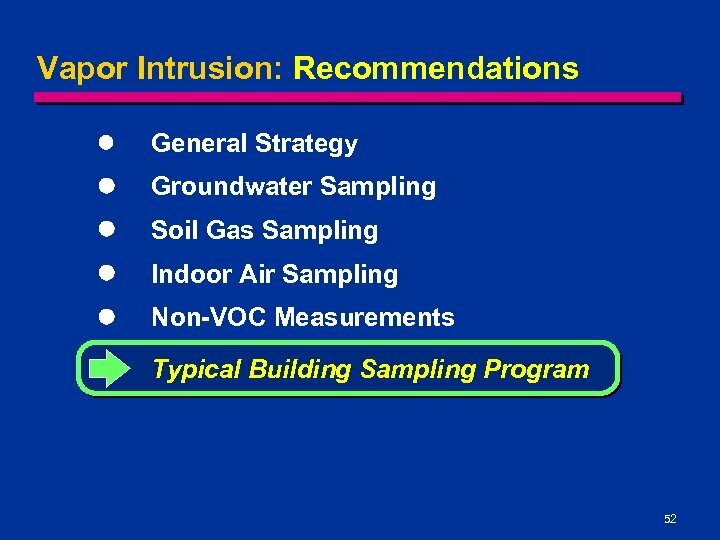 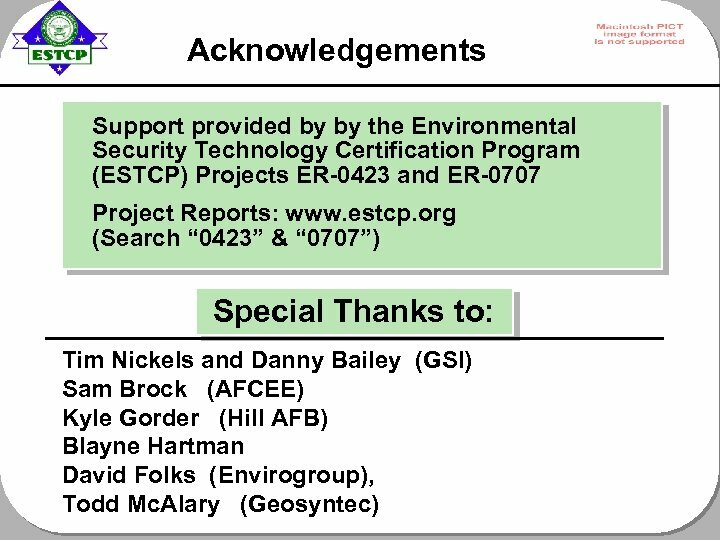 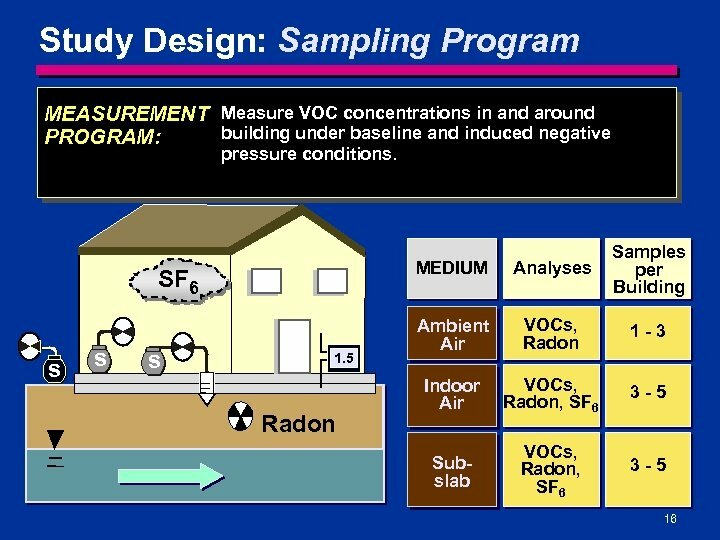 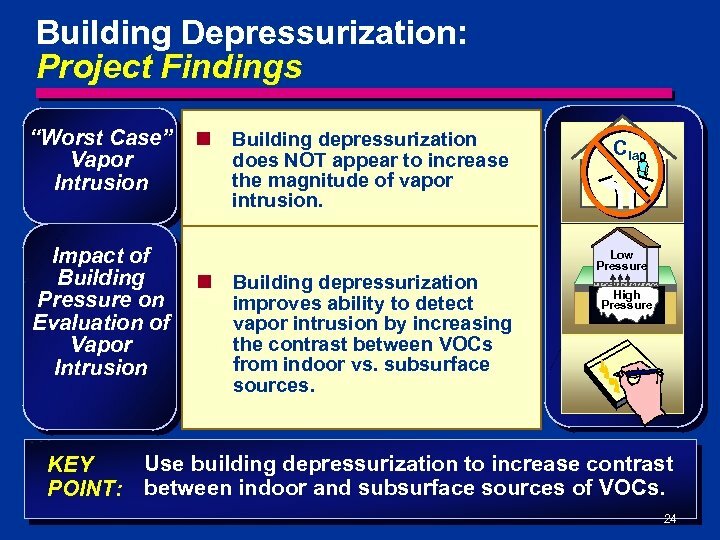 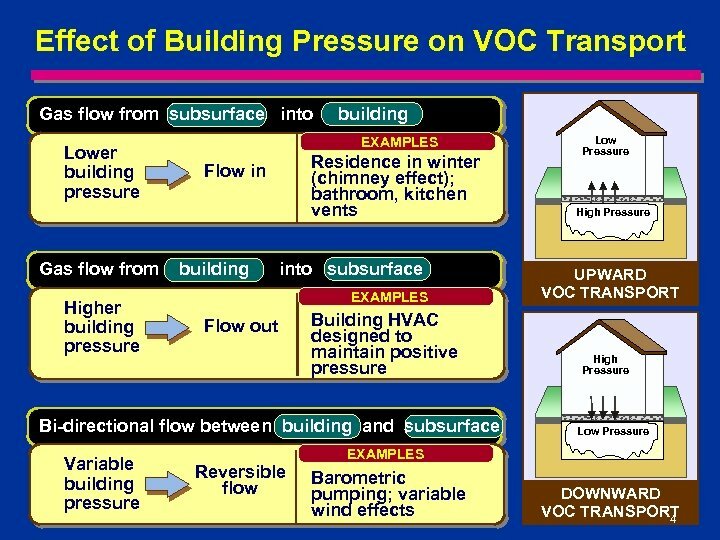 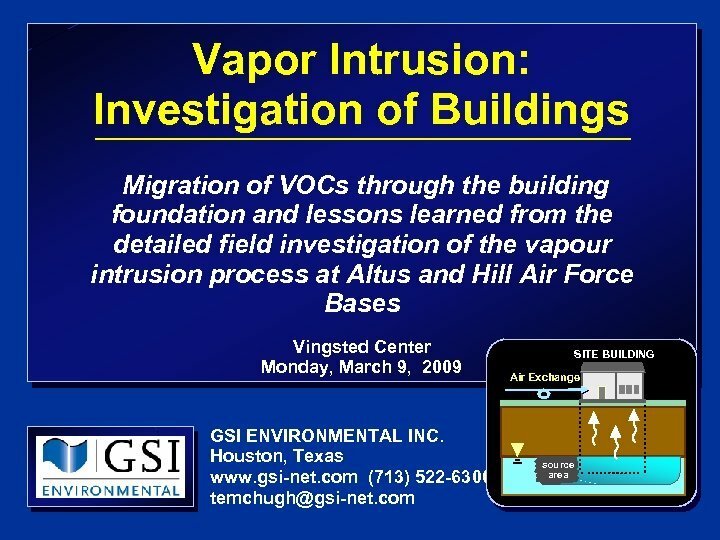 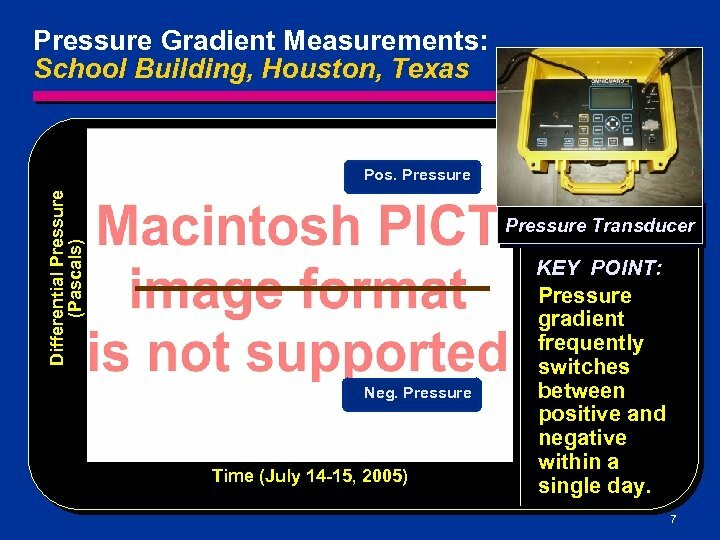 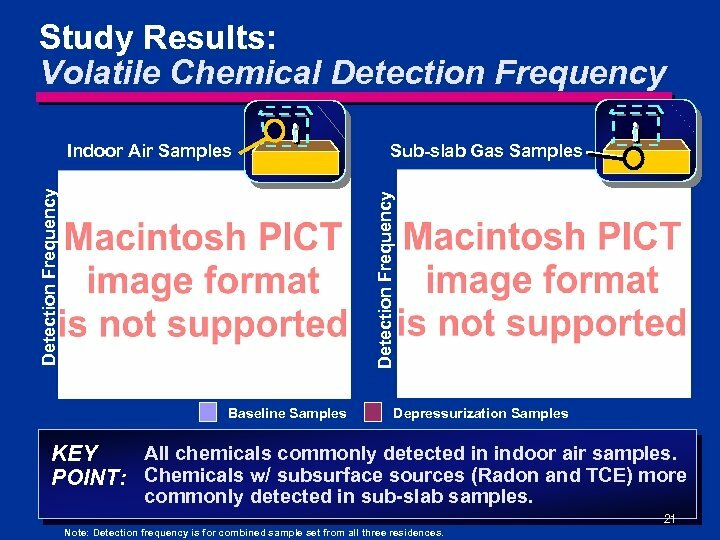 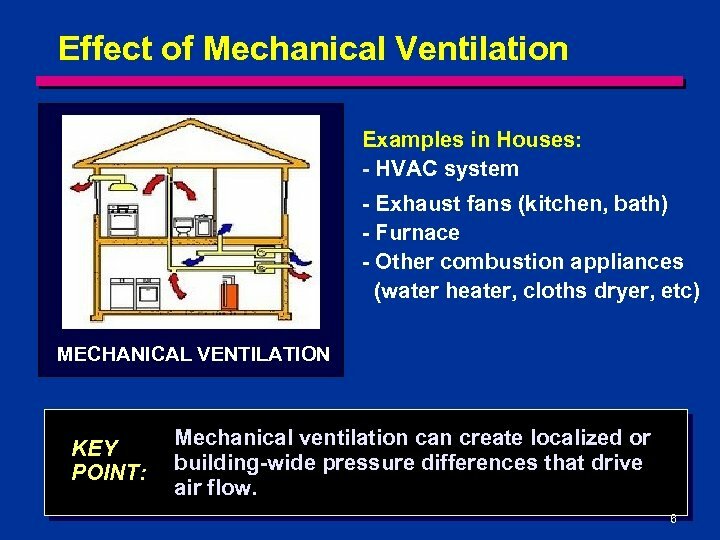 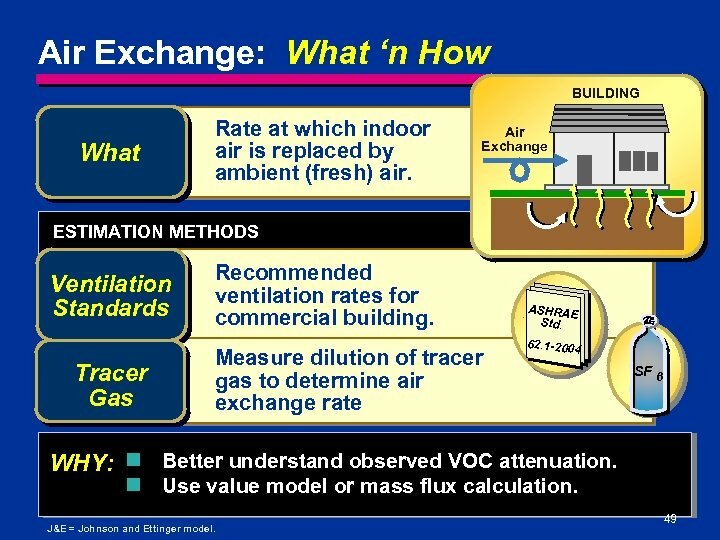 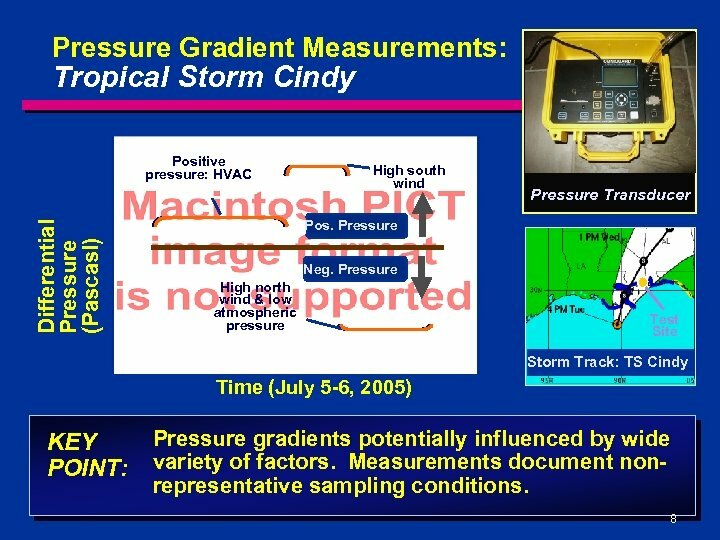 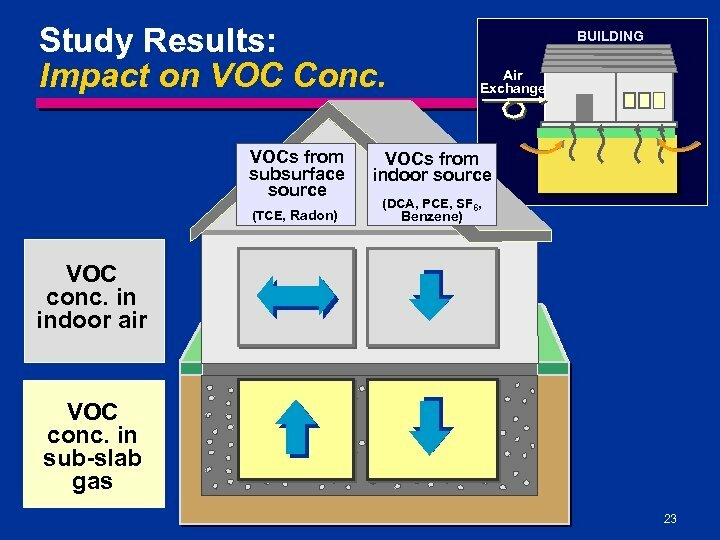 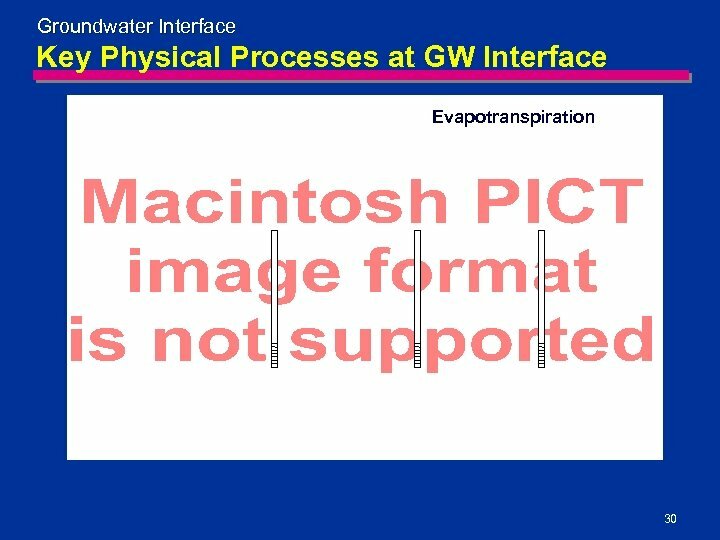 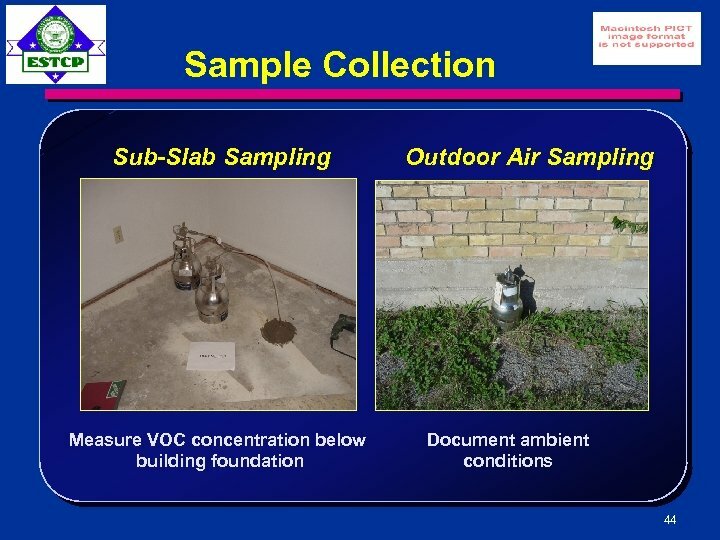 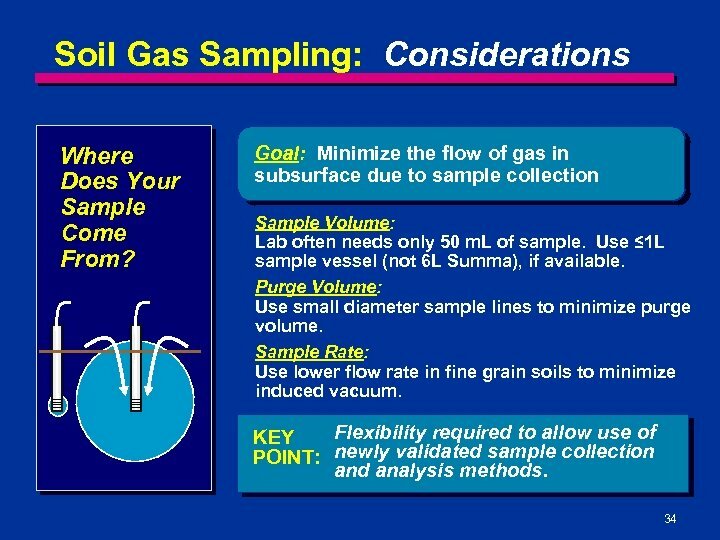 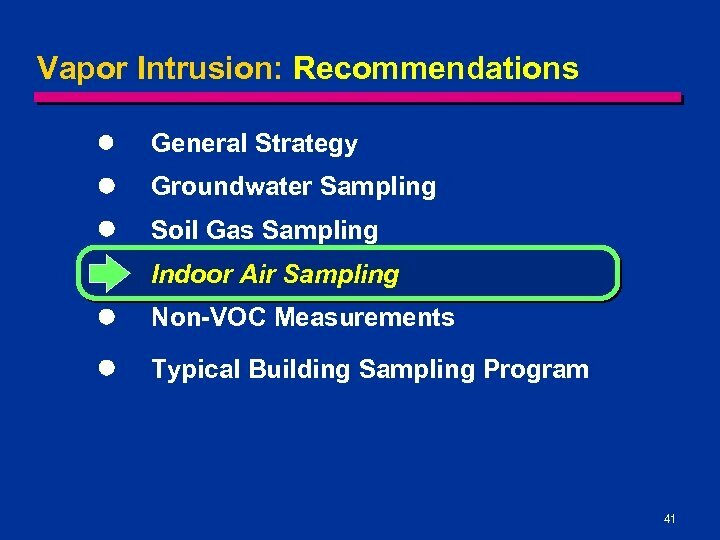 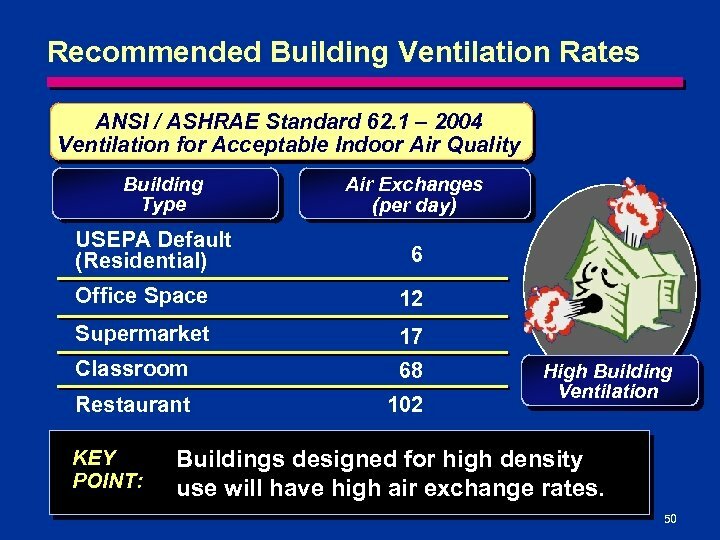 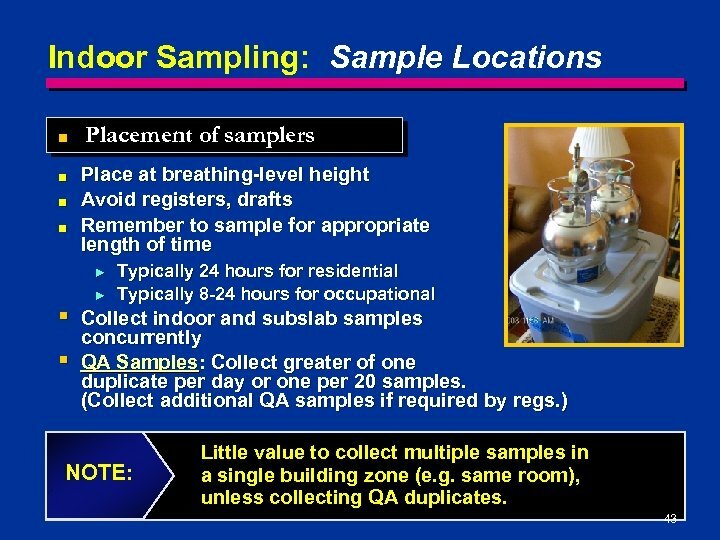 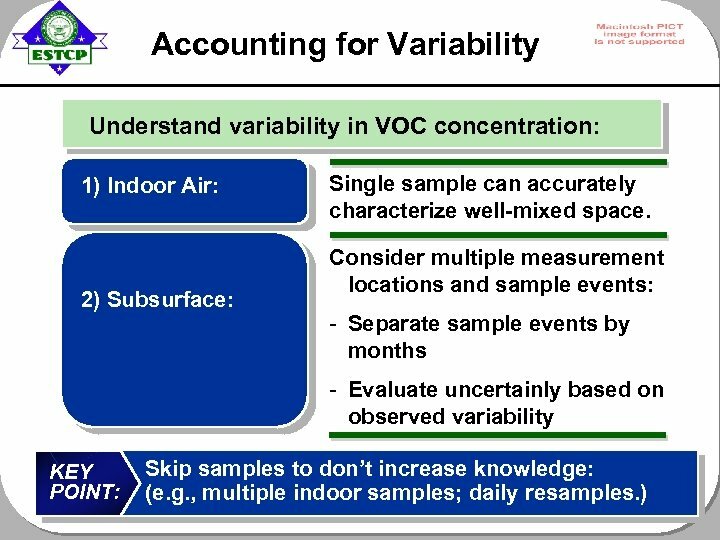 Study Results: Volatile Chemical Detection Frequency Sub-slab Gas Samples Detection Frequency Indoor Air Samples Baseline Samples Depressurization Samples All chemicals commonly detected in indoor air samples. 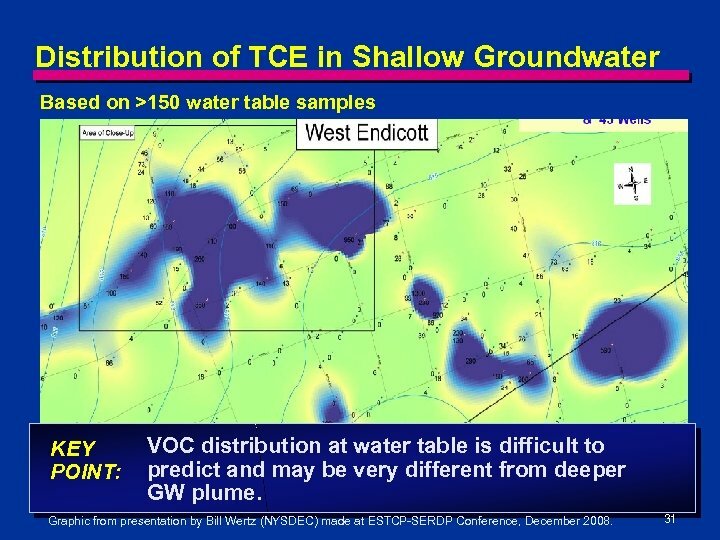 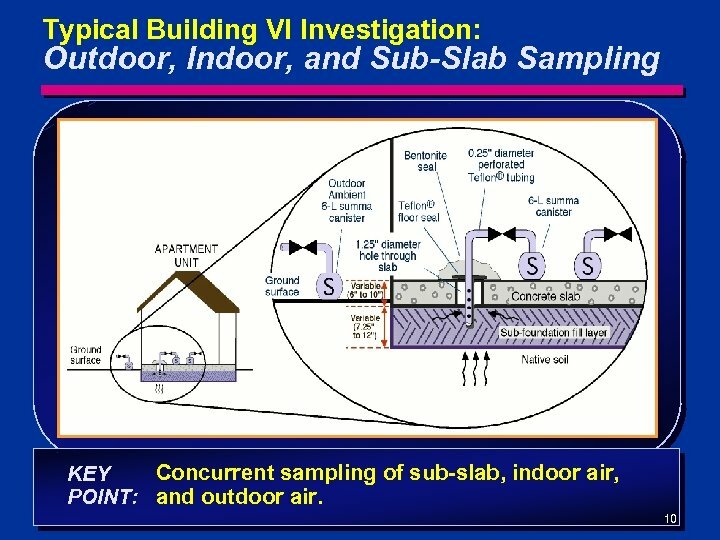 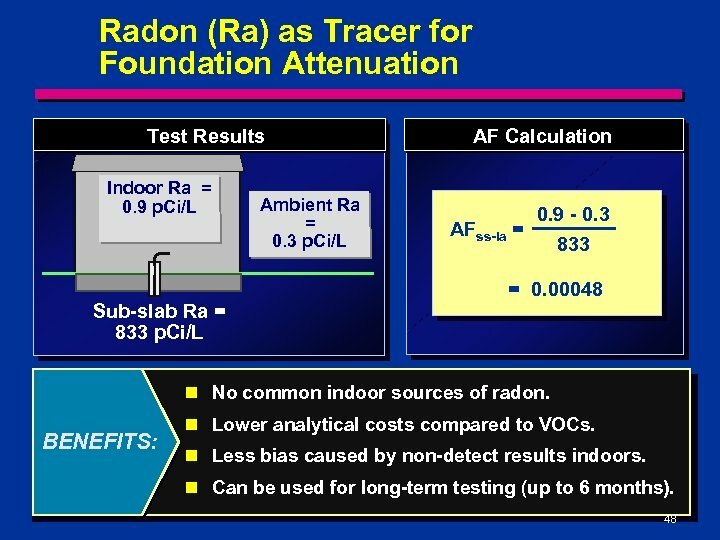 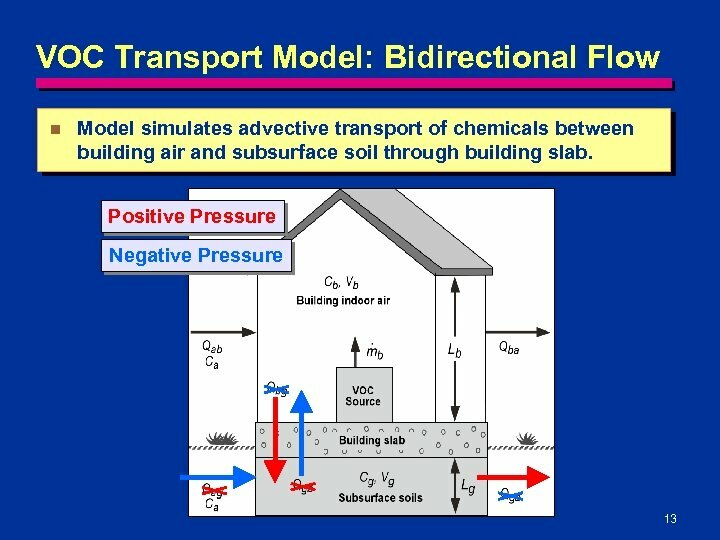 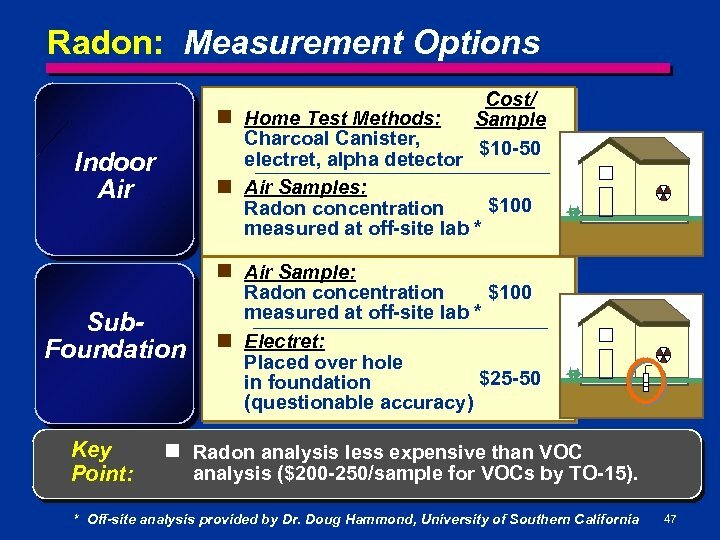 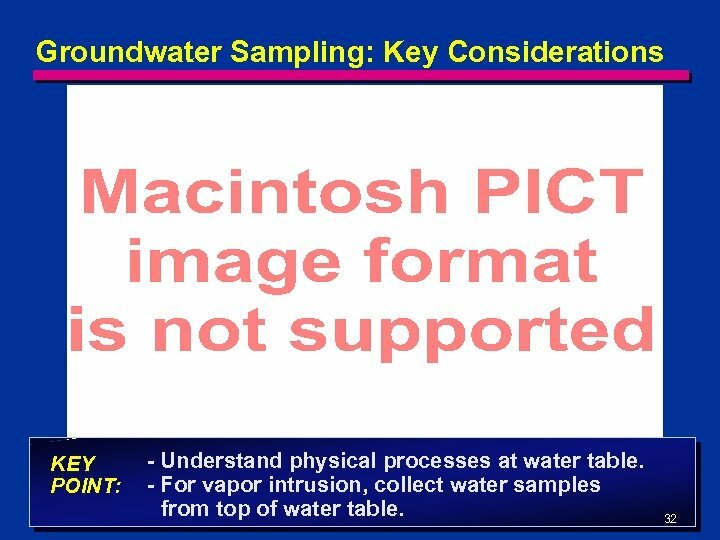 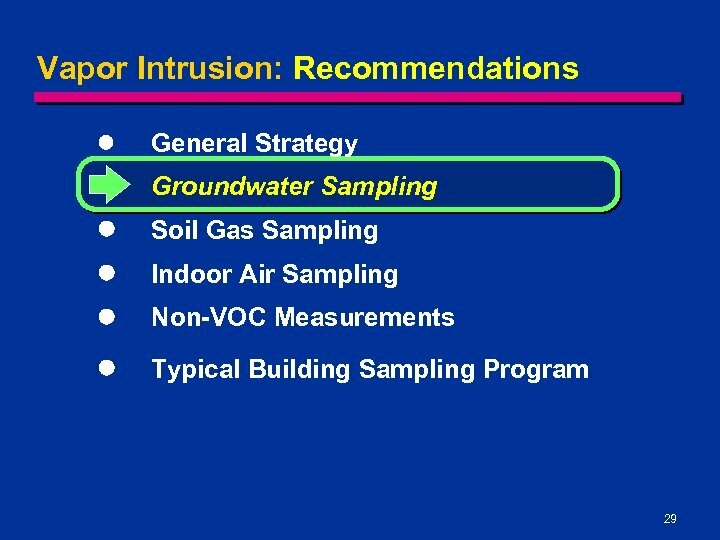 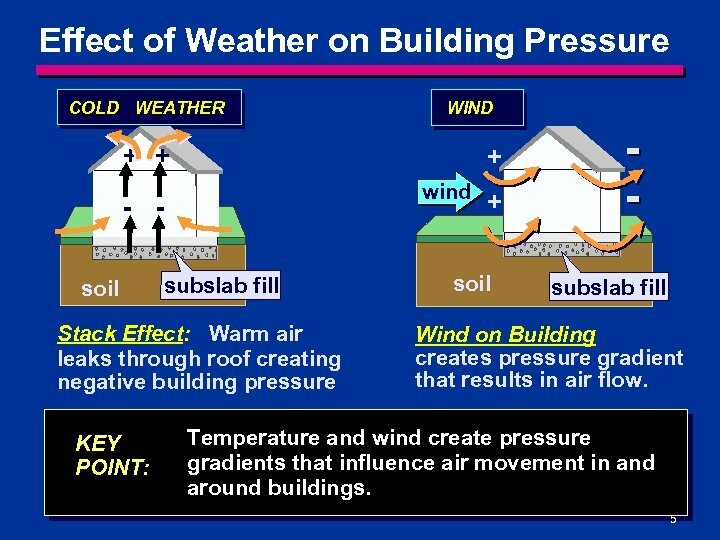 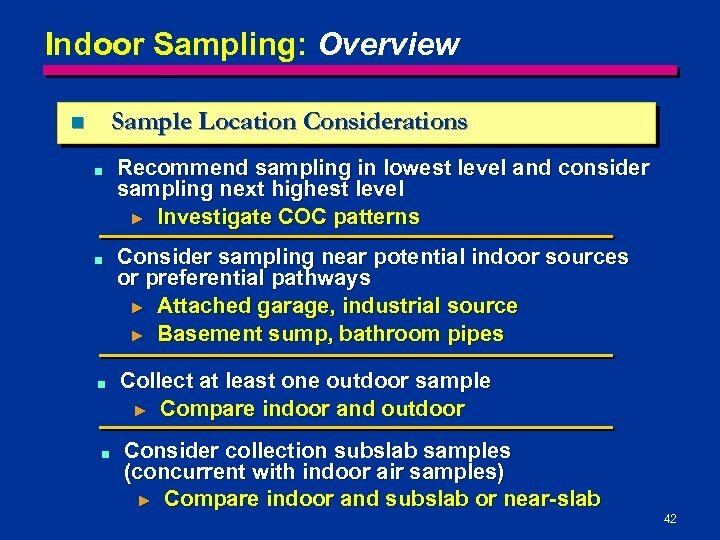 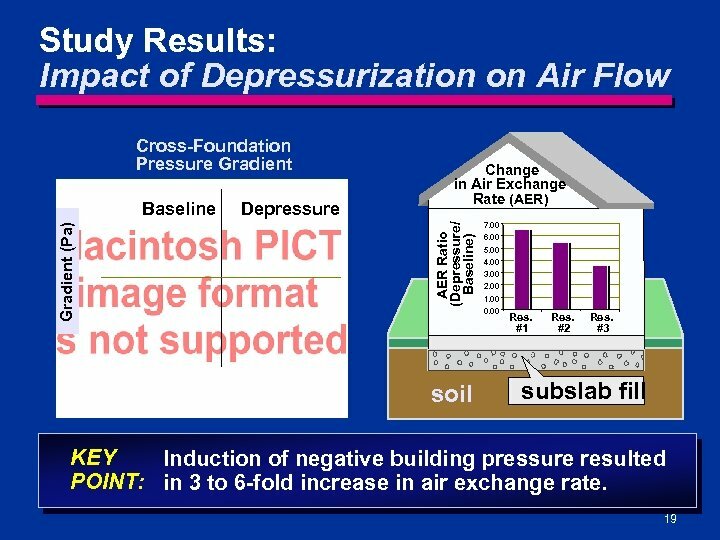 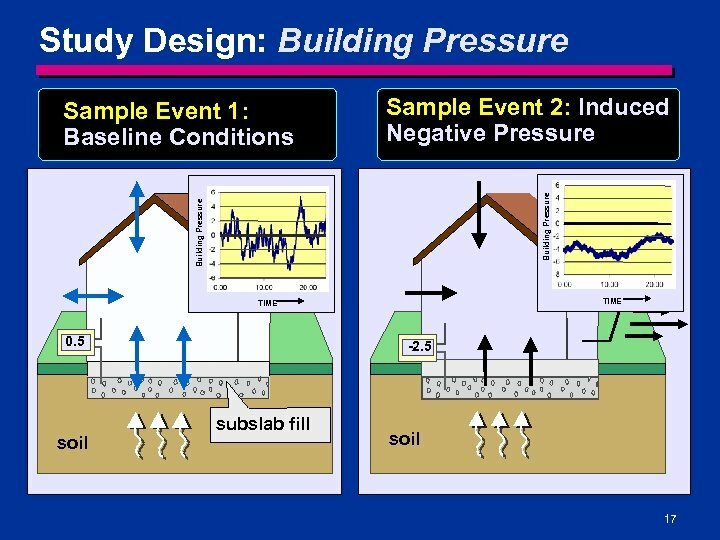 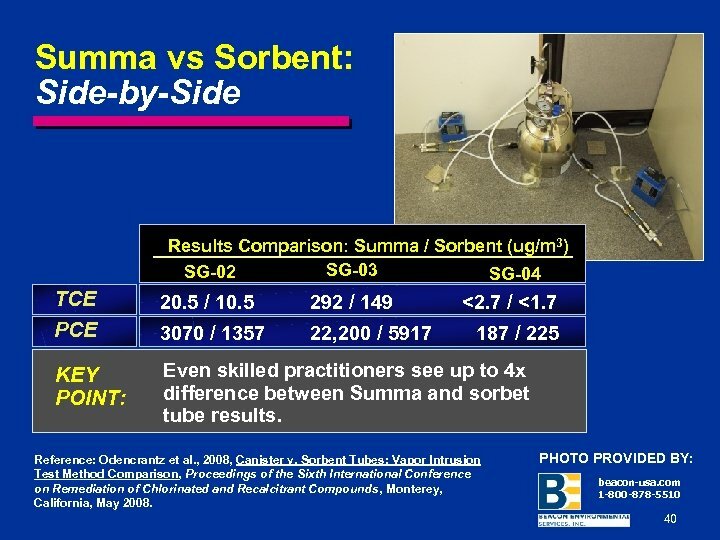 KEY POINT: Chemicals w/ subsurface sources (Radon and TCE) more commonly detected in sub-slab samples. 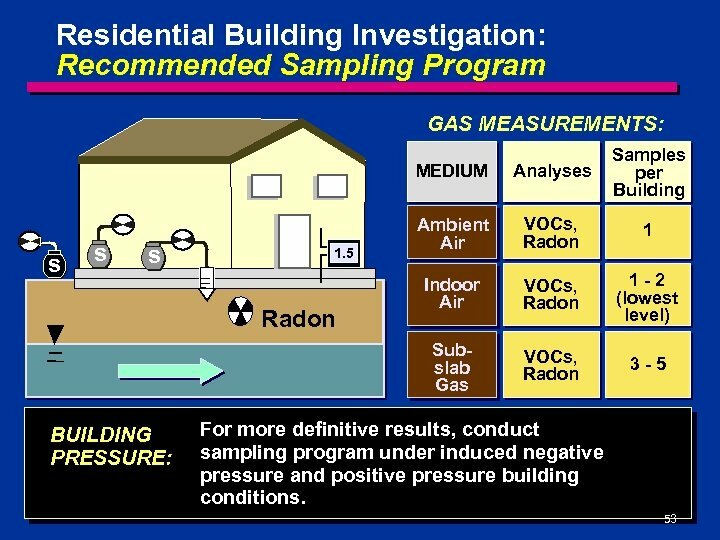 21 Note: Detection frequency is for combined sample set from all three residences.